This Newfoundland nicknamed Newfie sold and went to a new family. • 6 mo. health guar. 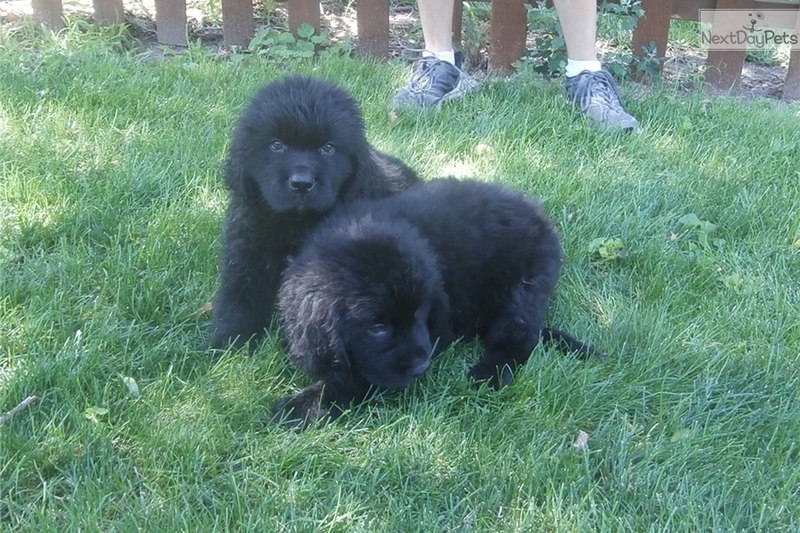 Newfoundland puppies---2 males that will be old enough to go to new homes on the 24th of August. 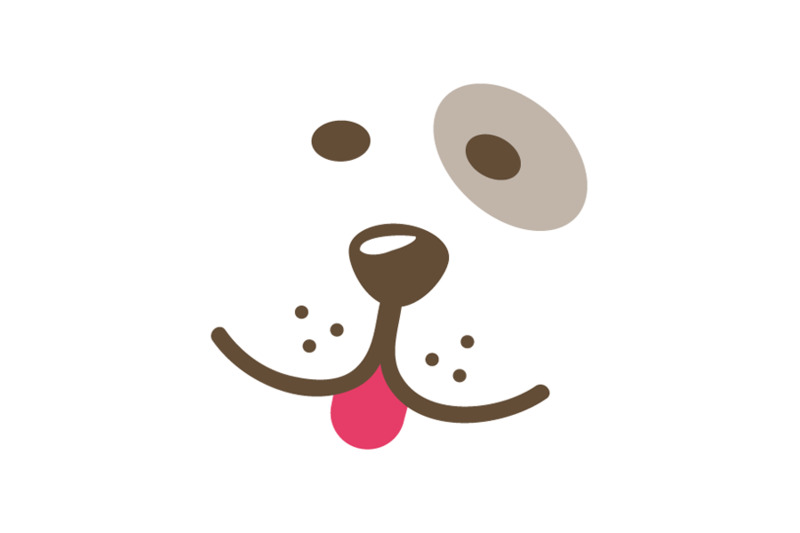 They are registered with APRI and will be current with their puppy shots and dewormings at the time that they are pick up. We Do Not Offer Shipping! !